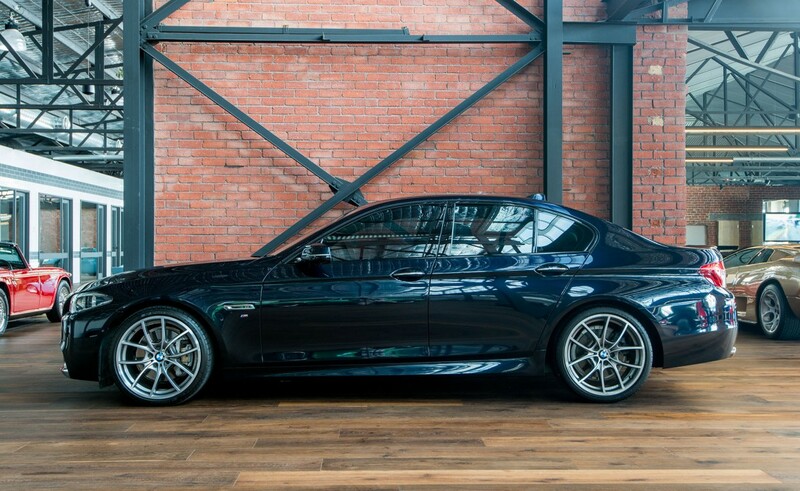 Delivered new in Adelaide to its one private owner in January 2014. 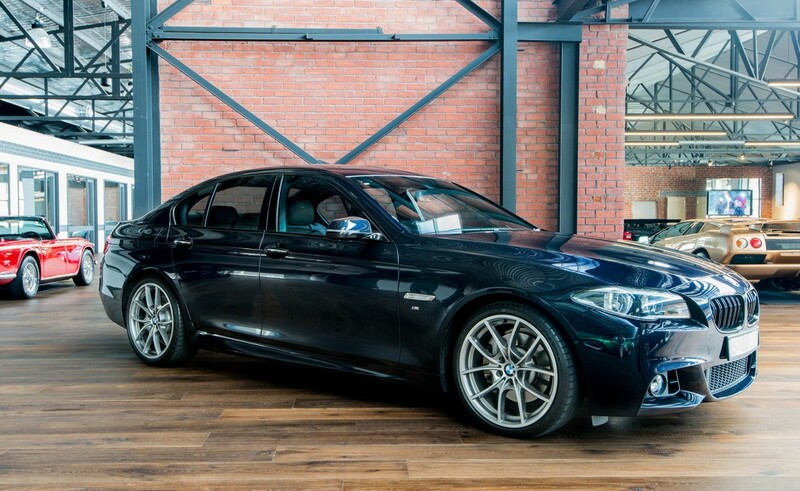 Full service history with the most recent in October 2017. 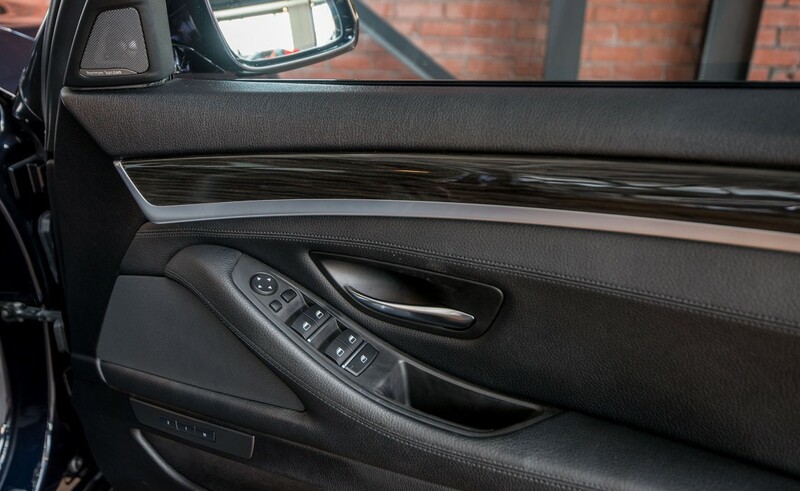 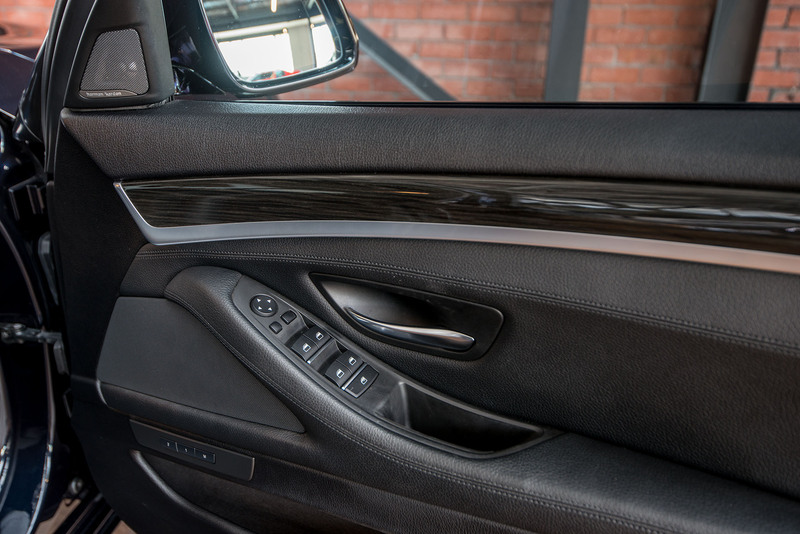 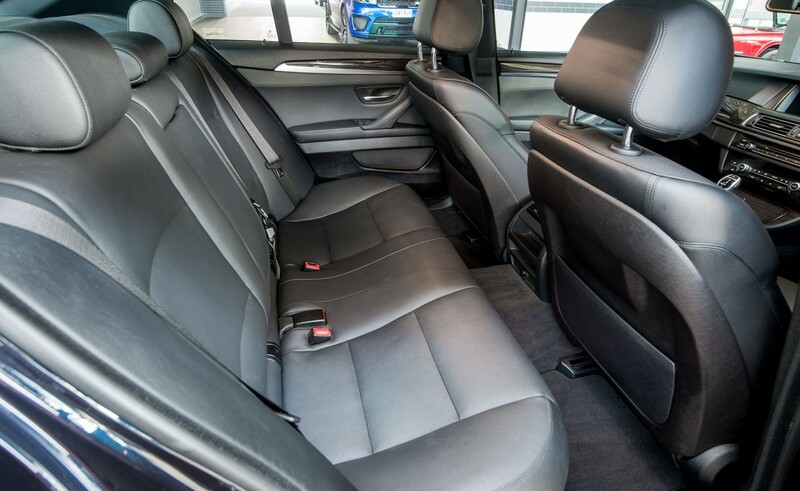 The exterior is carbon black metallic with black Dakota leather interior. 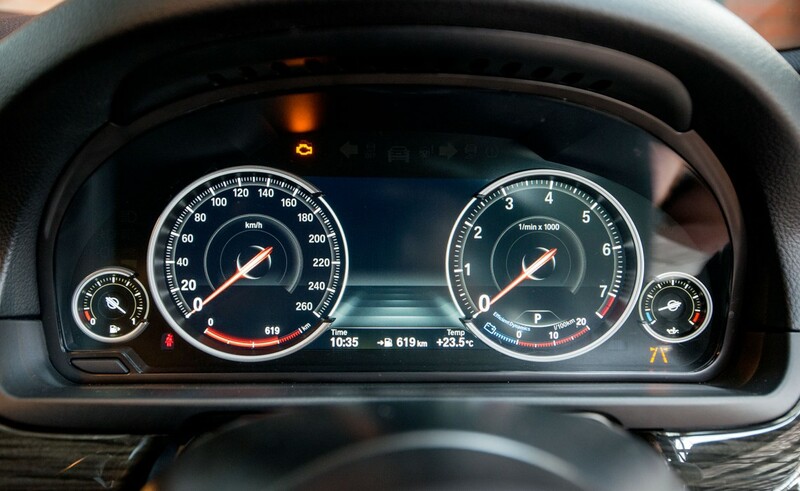 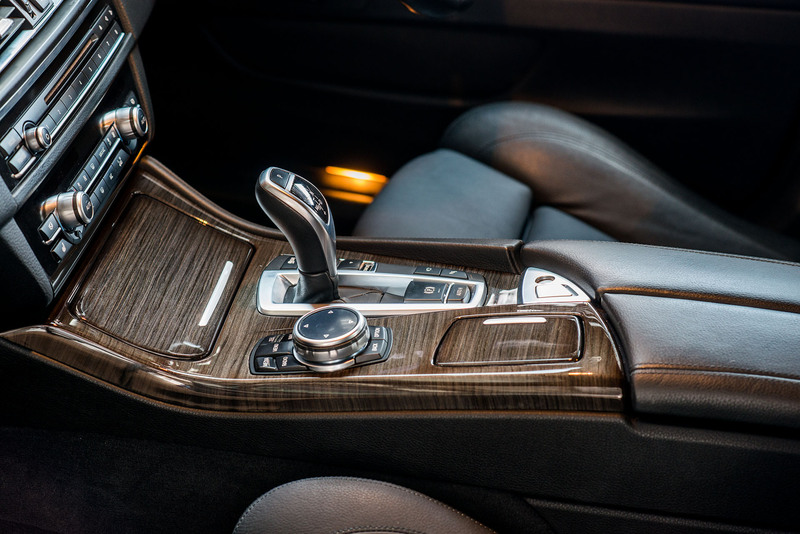 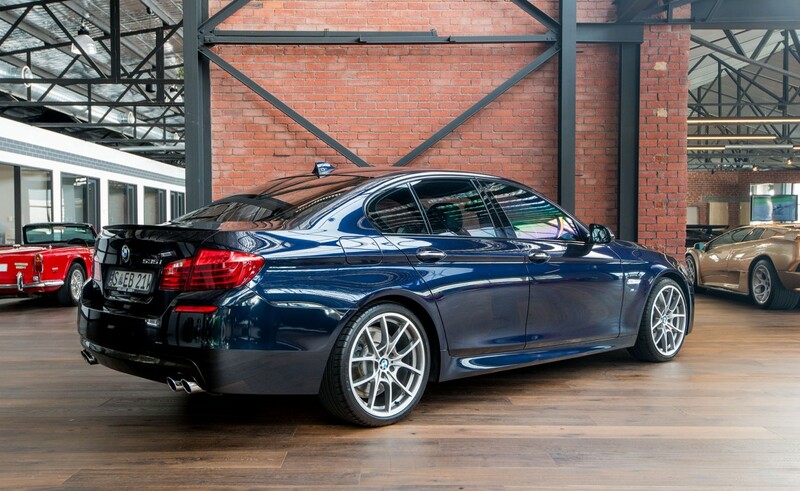 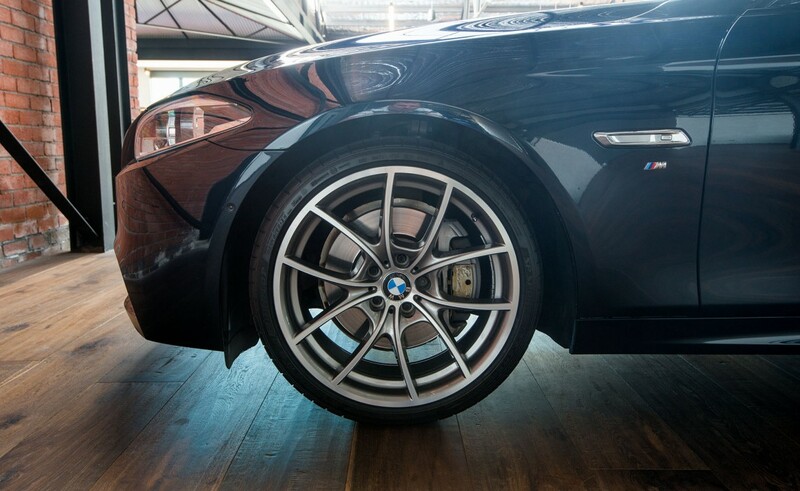 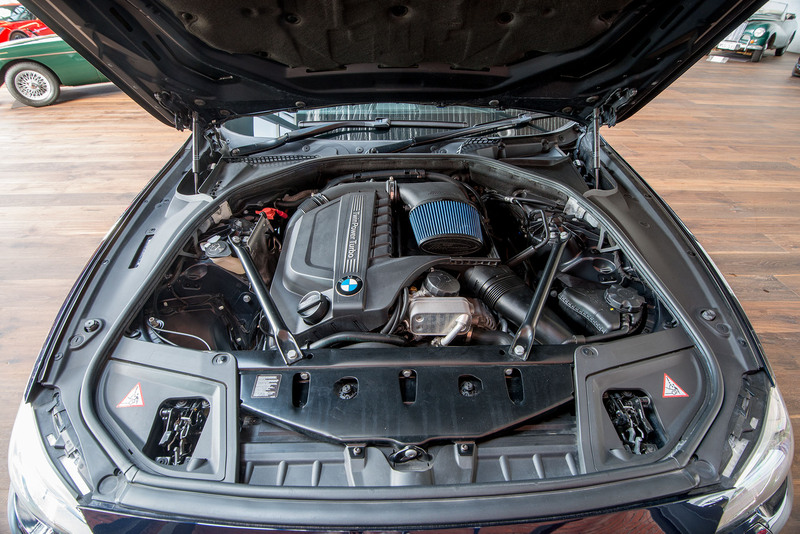 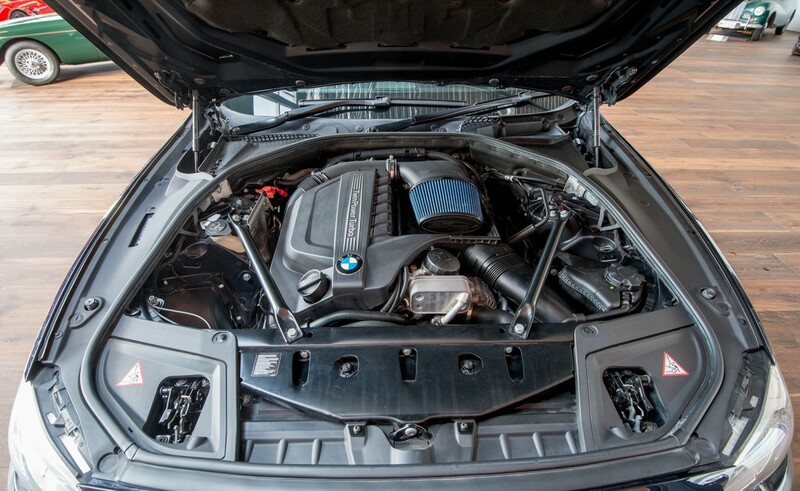 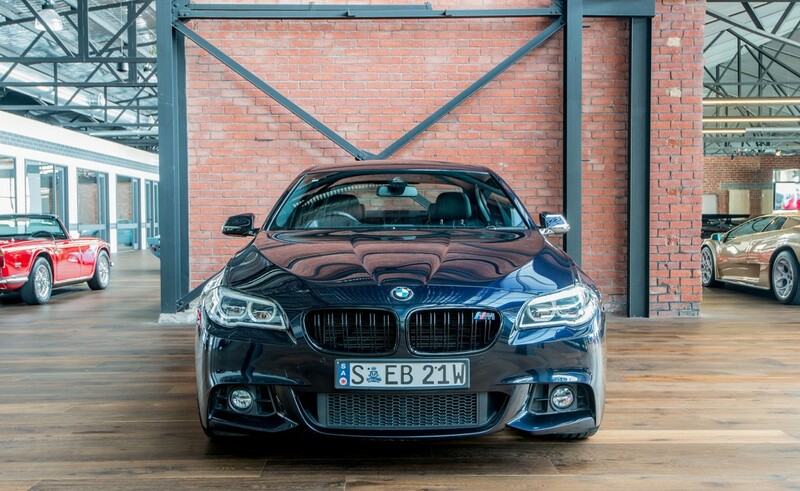 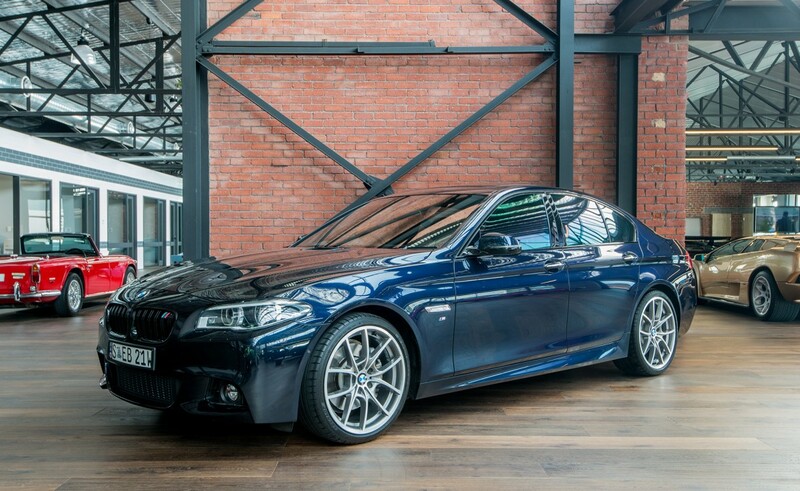 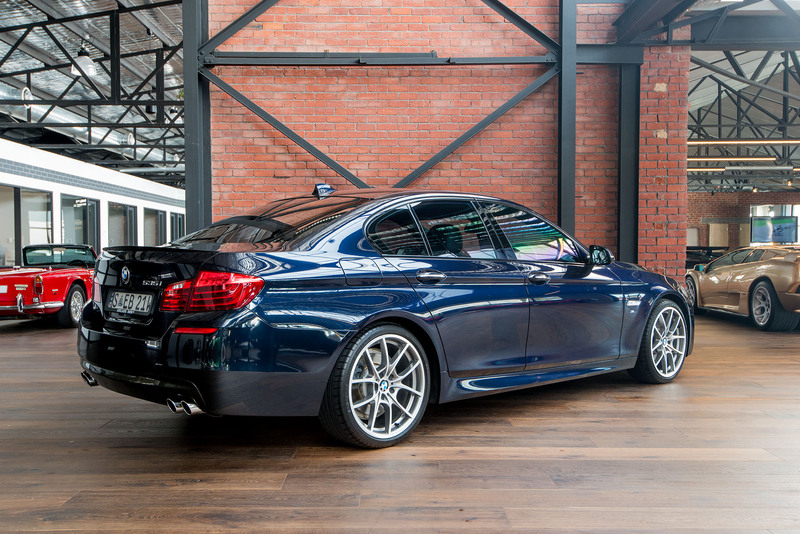 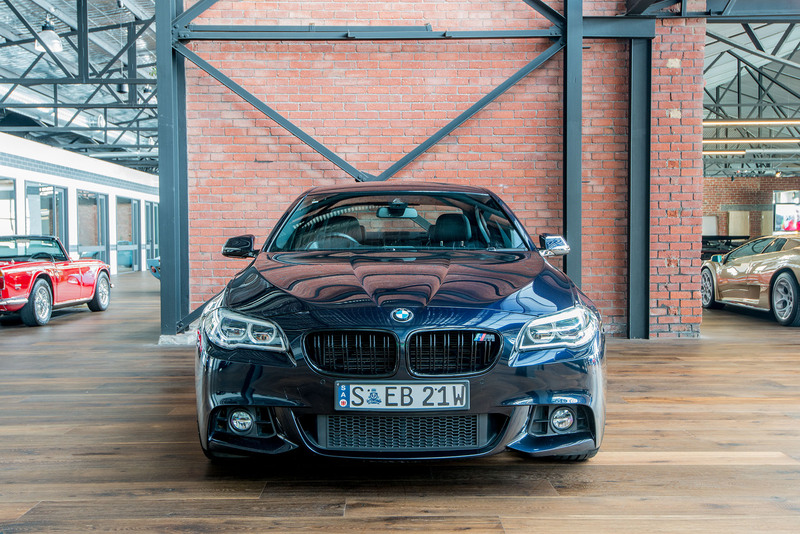 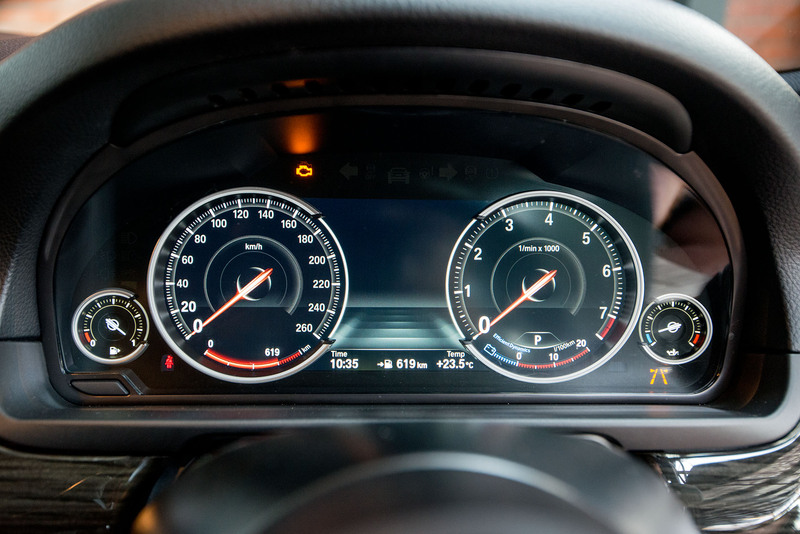 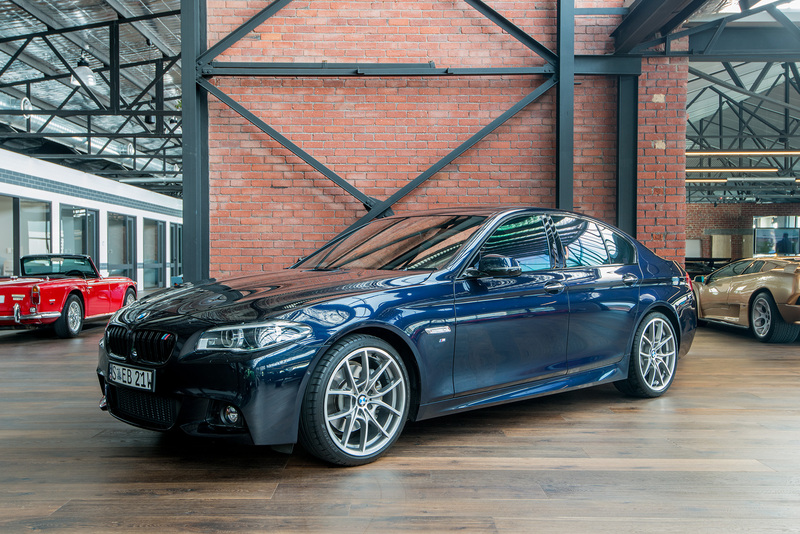 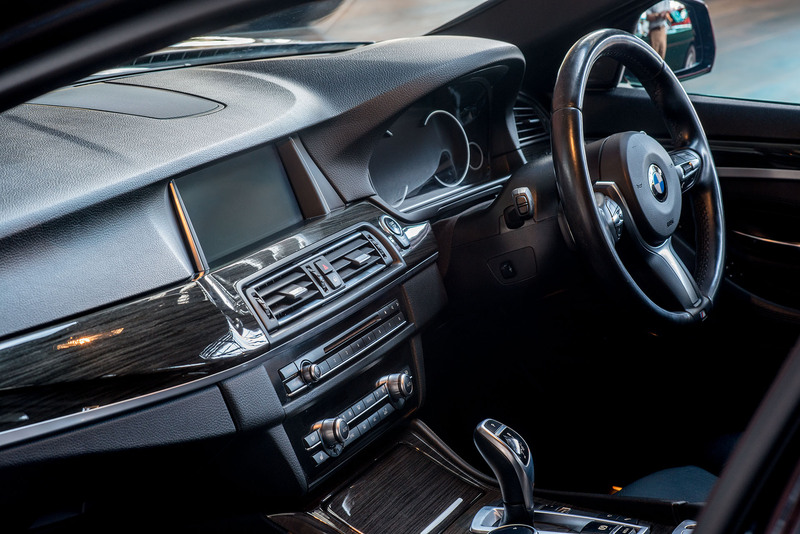 The 535i has a smooth and powerful (225kW) 3.0 litre turbocharged 6-cylinder engine coupled to an 8 speed automatic transmission. 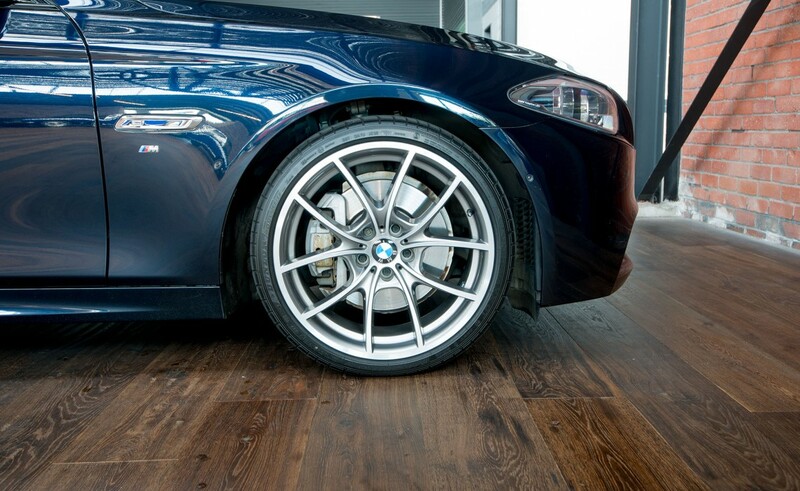 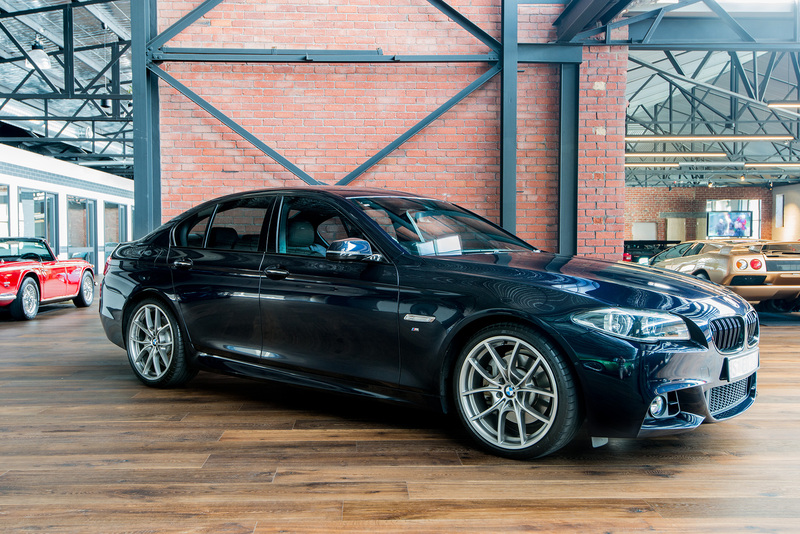 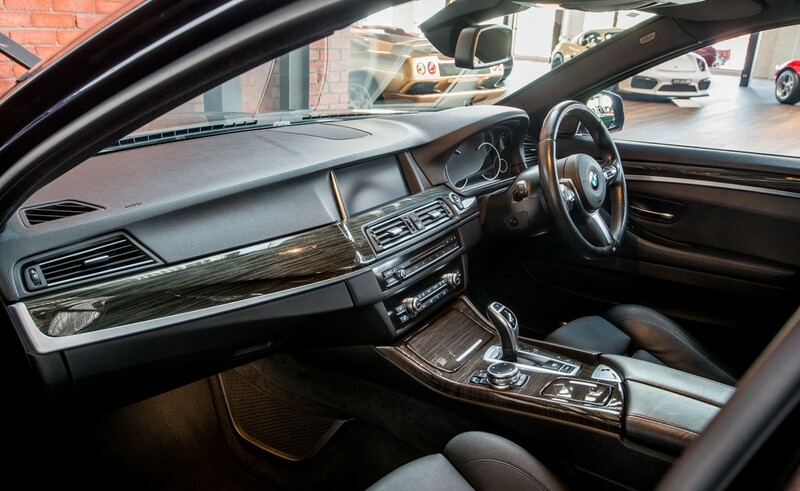 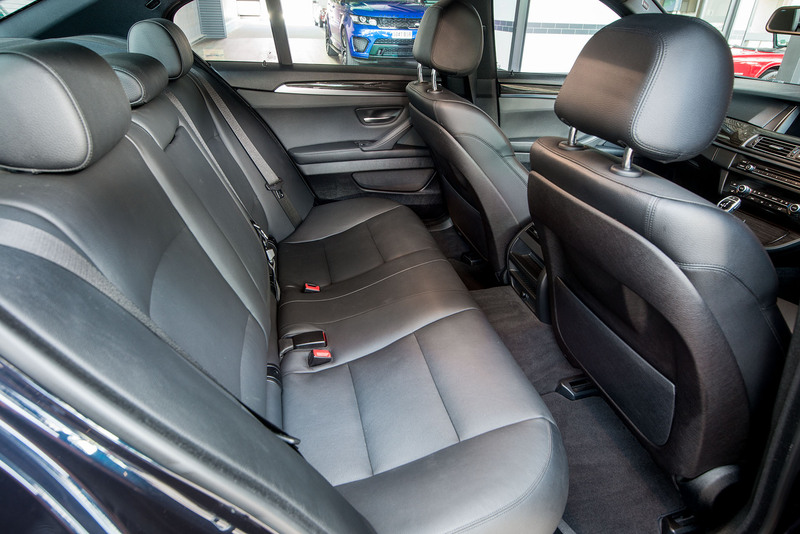 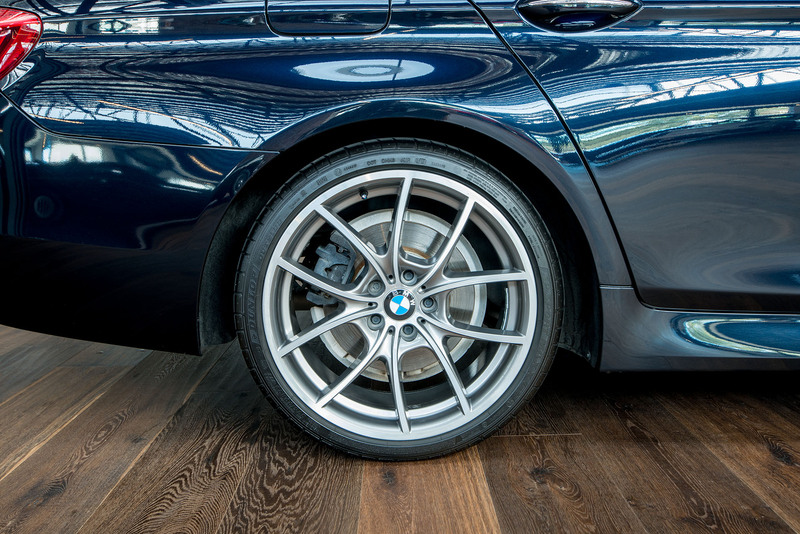 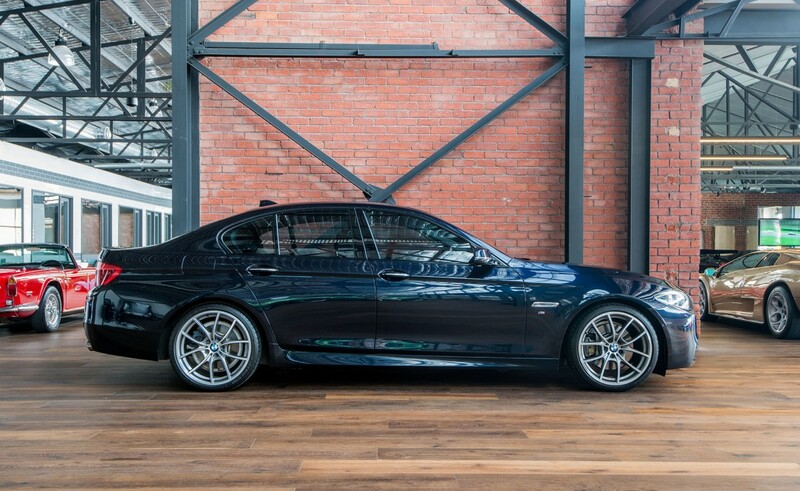 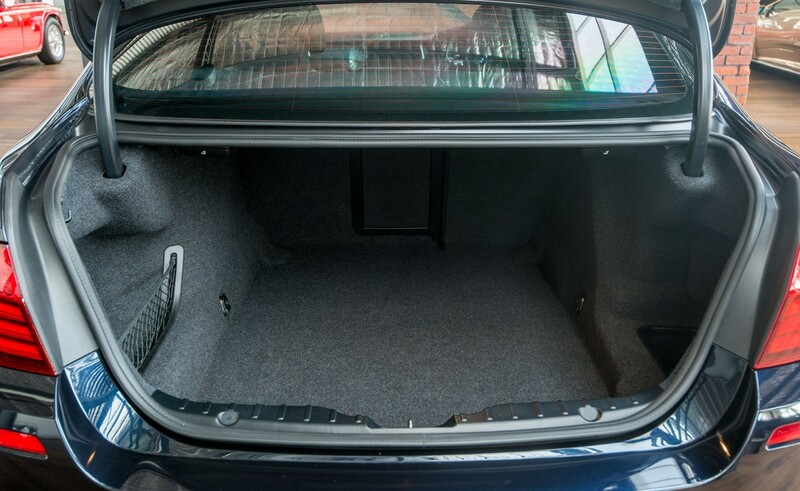 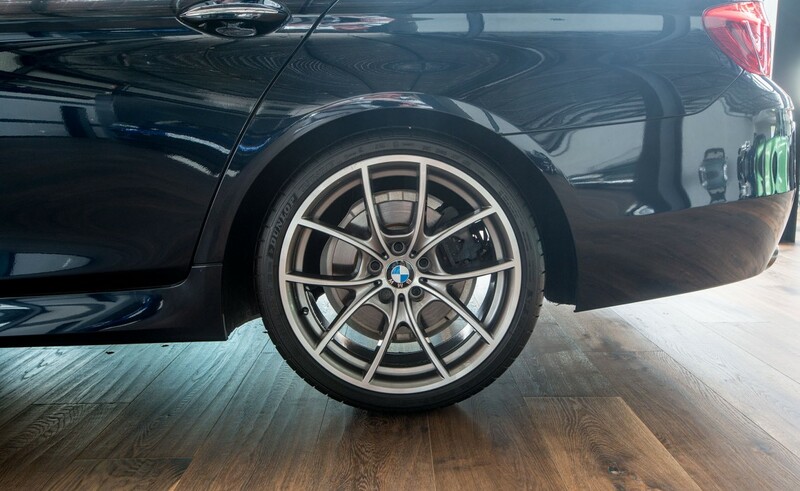 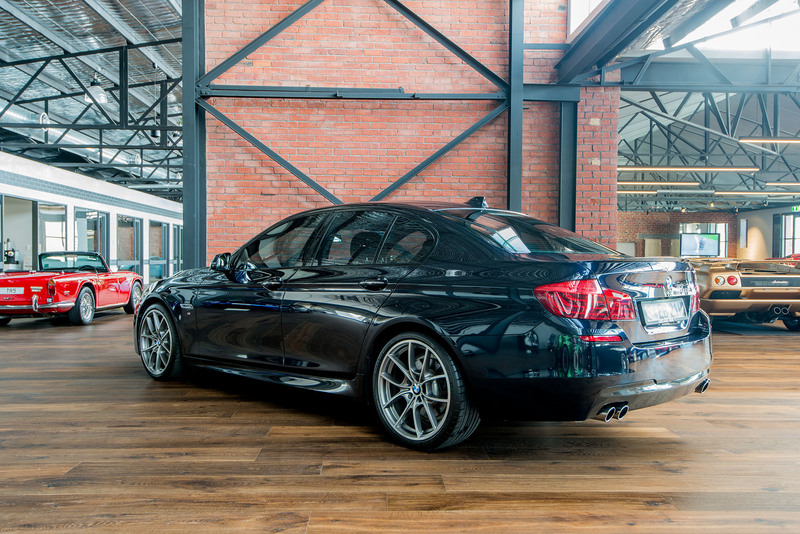 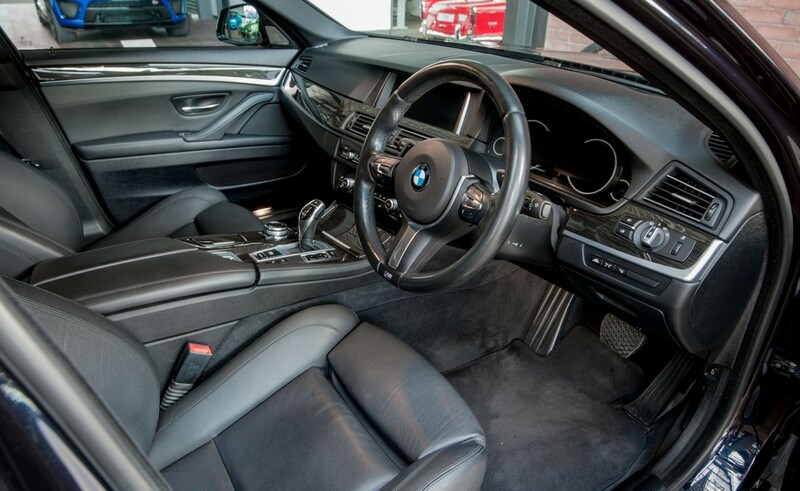 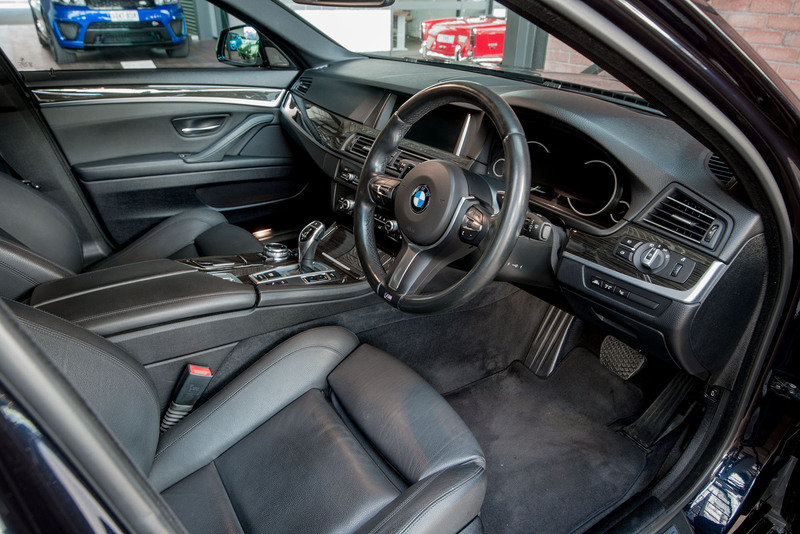 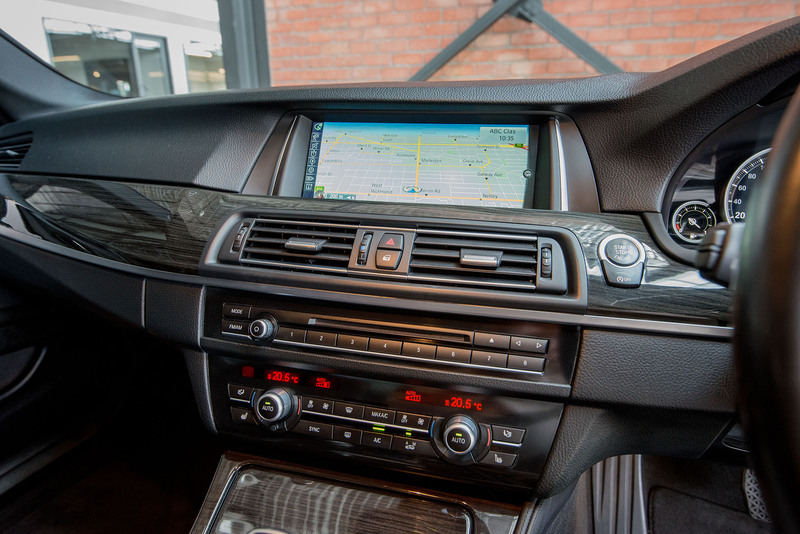 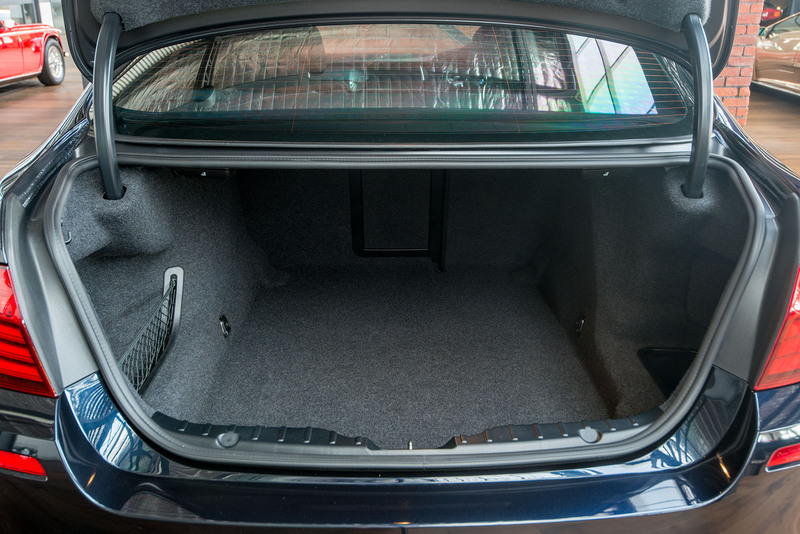 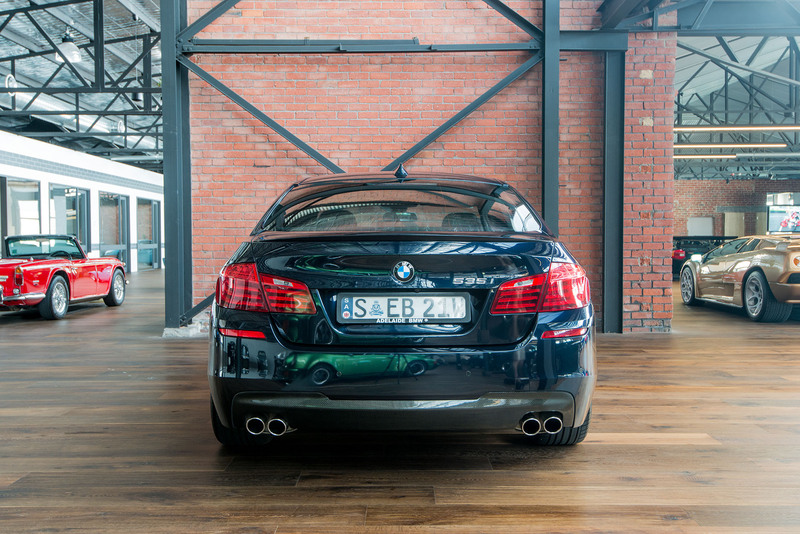 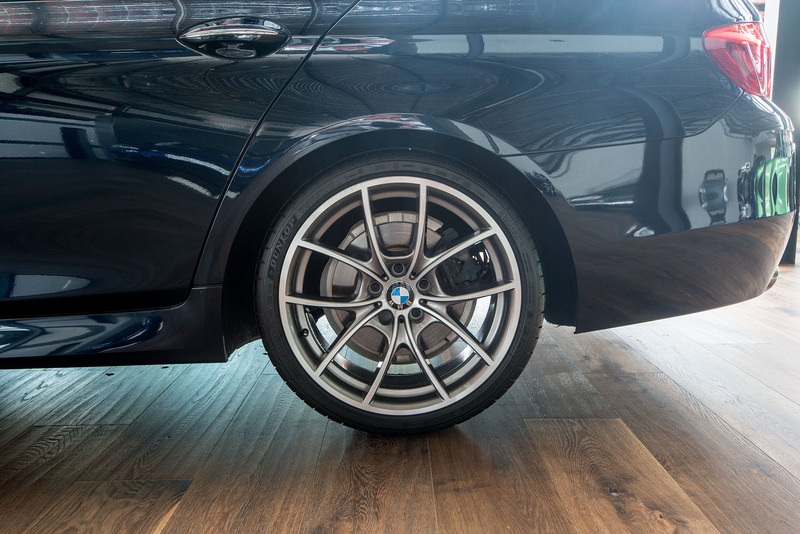 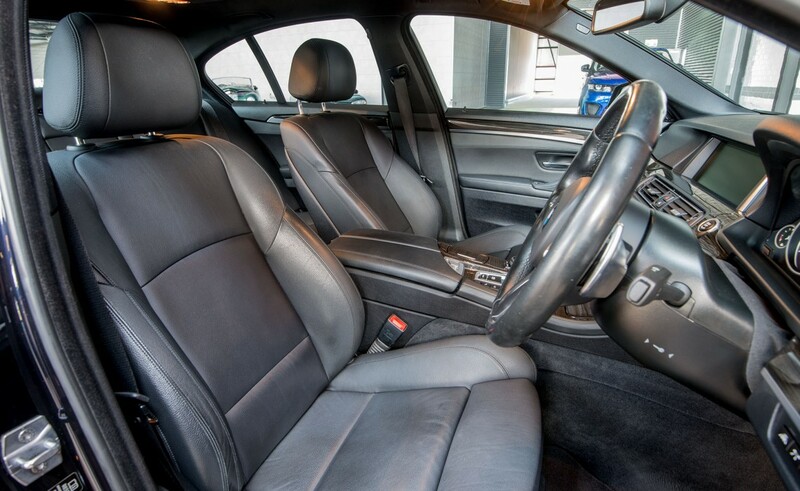 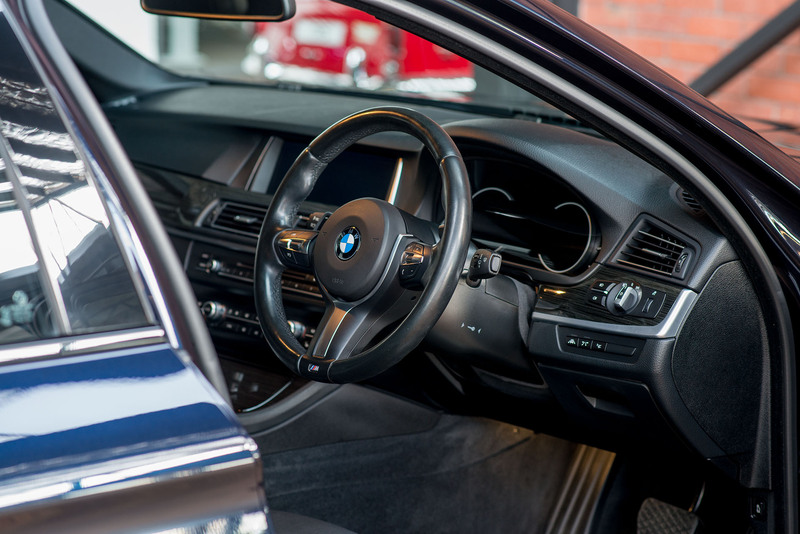 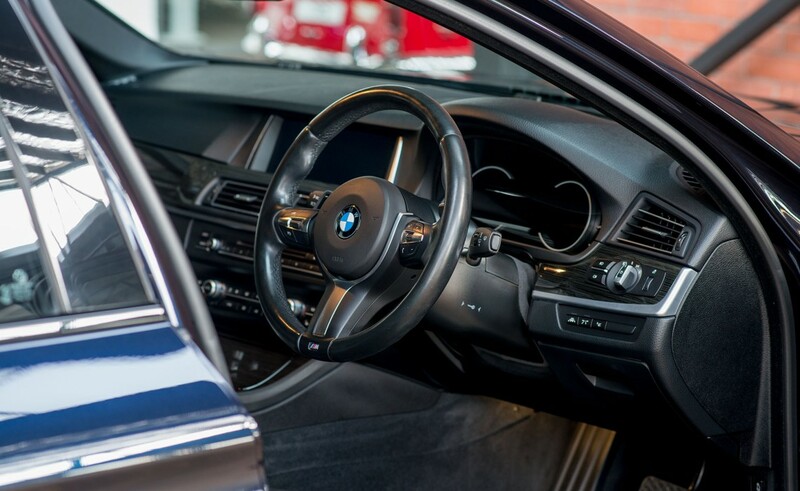 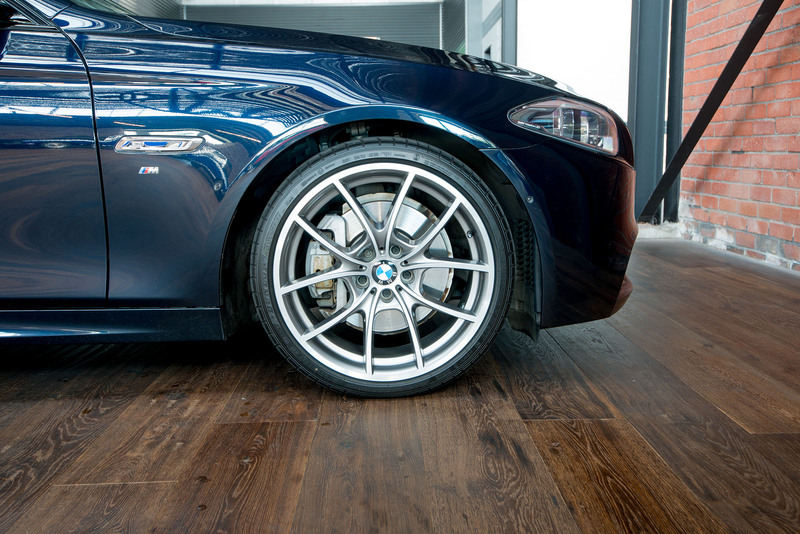 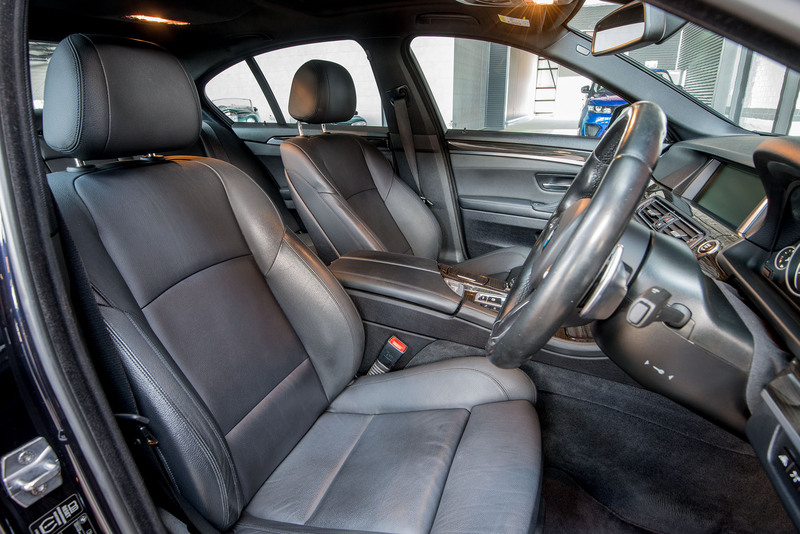 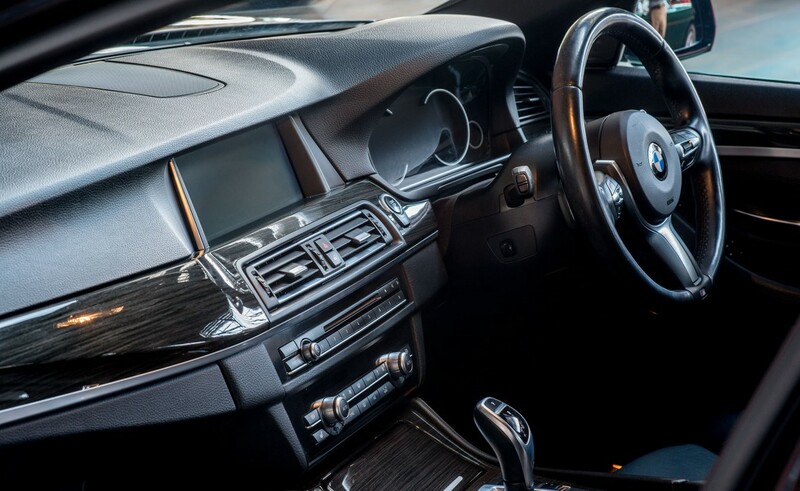 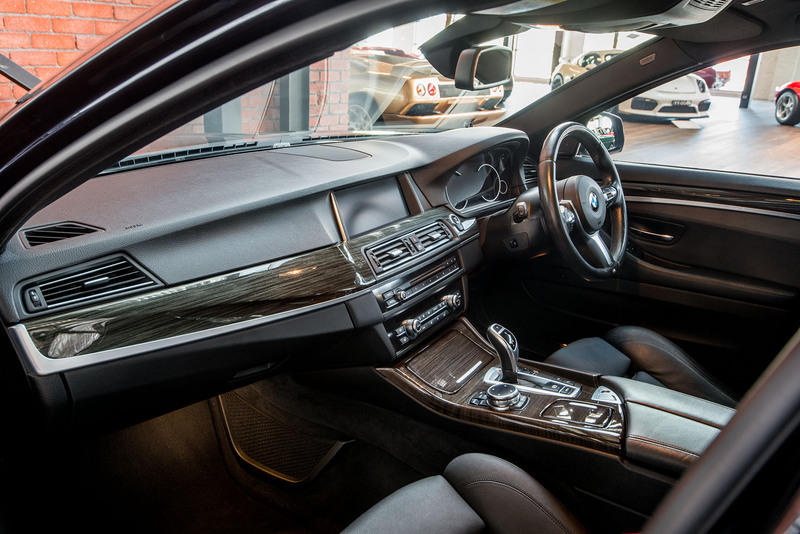 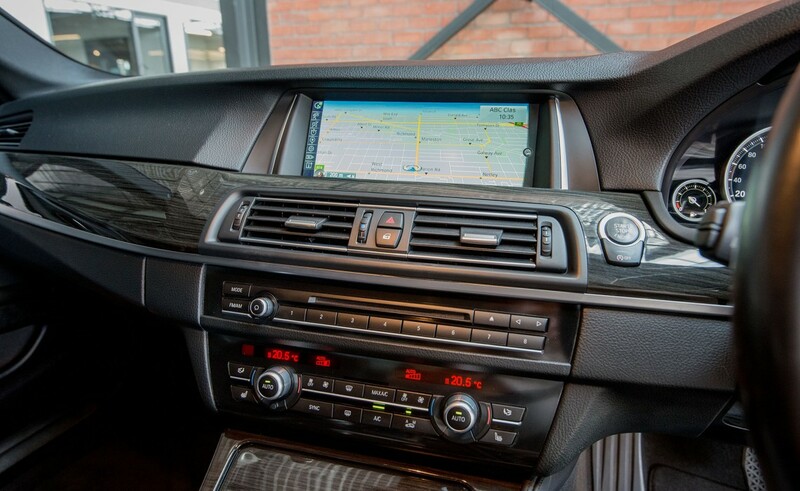 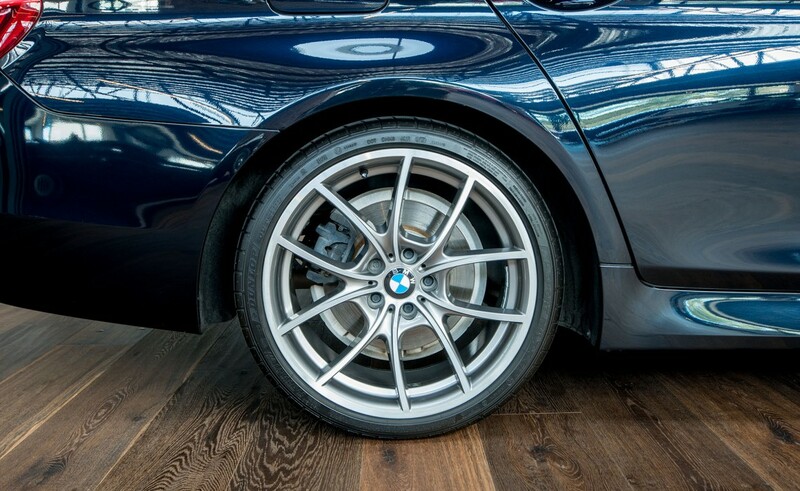 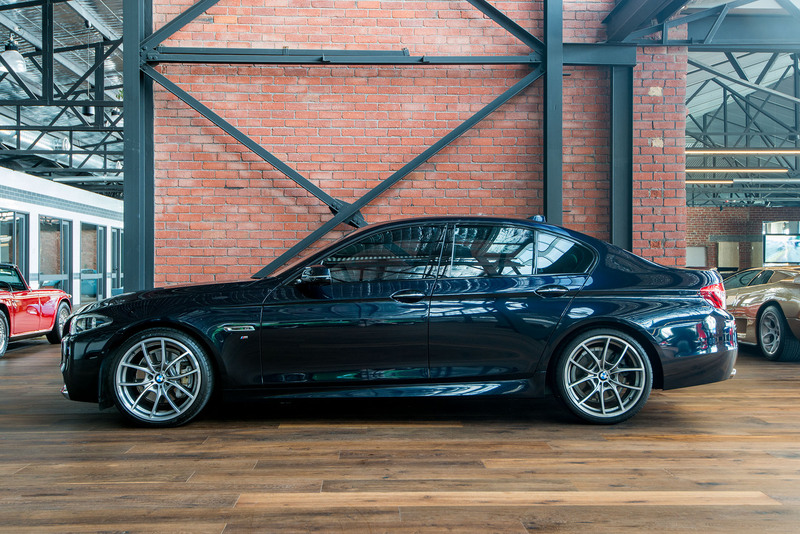 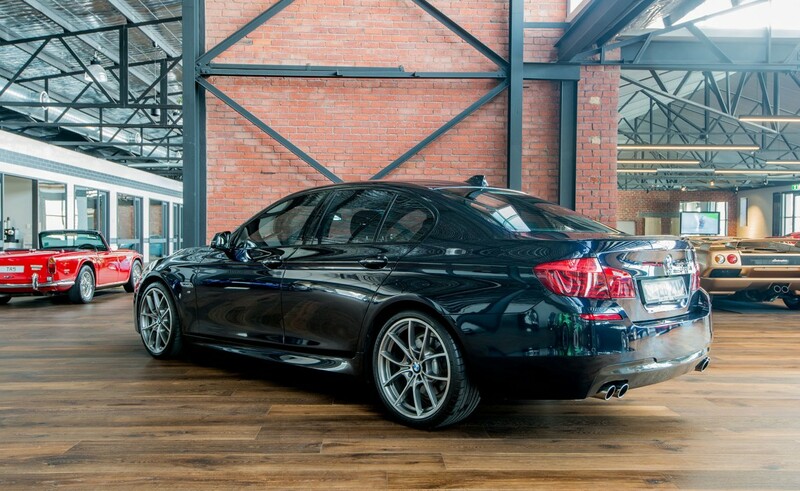 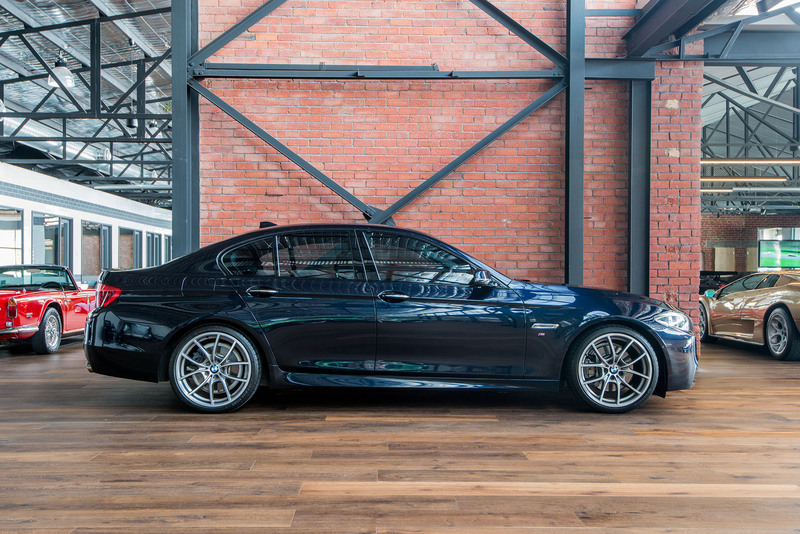 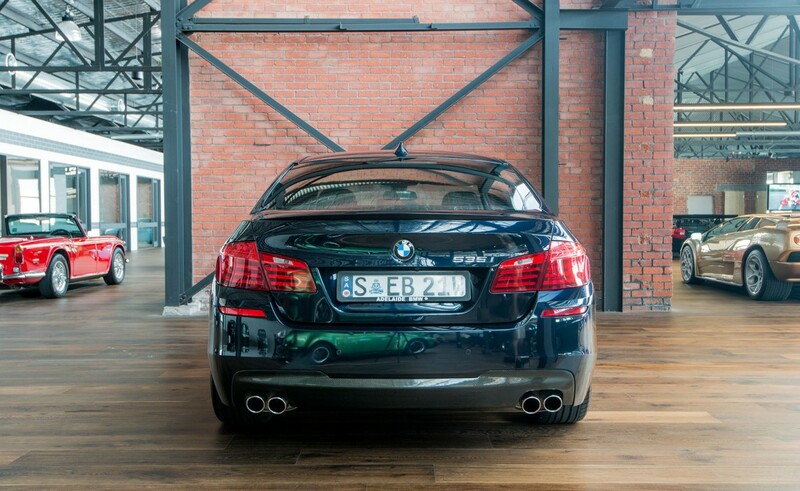 An excellent well-cared for BMW 535i, fully serviced and ready to enjoy.